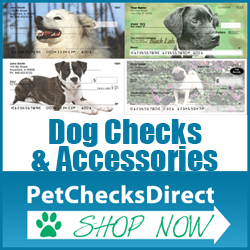 This contest is the greatest for dog lovers everywhere! 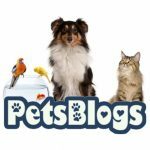 If you have a creative bone in your body now is the time to put your imagination to work and come up with some awesome ideas for a perfect dream dog park. A *survey conducted on behalf of Beneful® brand dog food clearly shows that dog owners are 30% more likely to play than non-dog owners. Two-thirds (61%) of dogs owners say they would rather play with their dog more that their spouse (48%) or friends (37%). Dog parks are the perfect place to allow our companions to have the time of their life. Take a look at the past winners to give you some inspiration. In 2010 Pat McNeely and his dog Koda helped inspire in the first-ever Beneful® WagWorld® Dream Dog Park contest. Veterans Park in Alabaster, Alabama, is where 2011 Grand Prize Winner Jennifer Wilson’s best buddy Honey Belle was found as a stray. 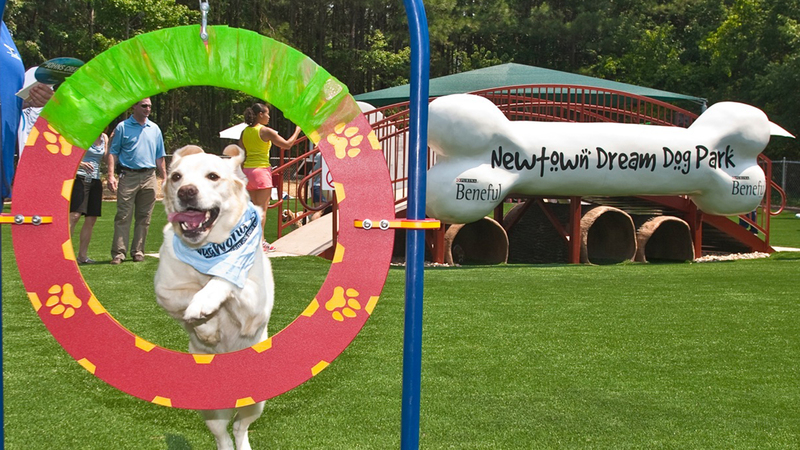 You can enter the 2012 Beneful® Dream Dog Park Contest now through August 22 by visiting the contest website and completing an online entry form. Entering the contest requires dog owners to answer a simple question: “If you had $500,000 to create a Dream Dog Park where you and your best buddy can play together, what would you do?” How easy it would be in 250 words or less to answer that! The other requirement is to upload a photo of you and your dog. Not hard tasks for a chance to be the Grand Prize winner and get your dream idea used as an inspiration for a $5000,000 renovation of a dog park in your area. 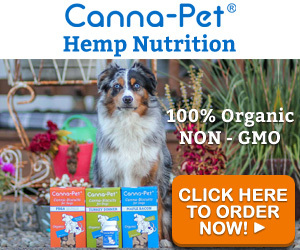 And if that’s not enough the winner will also receive $10,000 in cash and a one year supply of Beneful brand dog food. Round one ends August 22 when up to 20 finalists will be selected based on creativity of the idea(s) to inspire more opportunities to play with your dog at your neighborhood dog park (60%); feasibility of bringing the idea to life (20%); and effectively demonstrates how life is better together with your dog (20%). If you are a fortunate finalists you will then be asked to submit a video (two minutes or less) that shows your daily adventure with your in the dog park and explain how your dream ideas make it even better. The public will be able to vote for their favorite video between October 10 and November 7. To select the Grand Prize winner, the Dream Team judging counts for 80% of the total final score while the consumer voting counts for 20%.